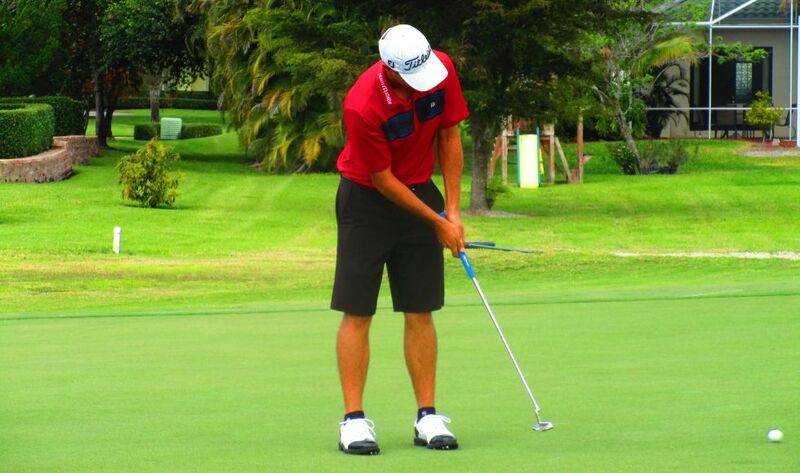 PALM BEACH GARDENS, Fla. – Chase Koepka of West Palm Beach, FL saved par from a greenside bunker on his third playoff hole Tuesday for his seventh victory since joining the Minor League Golf Tour last June. Playing the Estate course at PGA National, Koepka outlasted Will Coleman of Palm Beach Gardens after they tied at five under par 137, closing with 68 and 66, respectively. Koepka earned $1,450, Coleman $1,100, from the $6,750 purse. Koepka received an additional $600 from an optional bonus pool, Coleman an extra $43.34 from the skins game. Coleman has had 10 MLGT wins since November, 2010. In the playoff, they halved the par-3 third and par-4 fourth holes. At the fifth, at 480 yards a long par-4, after Coleman drove into the water, Koepka reached a greenside bunker, blasted out to within four feet and sank the par putt for the victory. In the first round Monday, Koepka made three birdies and a bogey for a 69, adding five birdies and two bogeys Tuesday. After Coleman made a double bogey six at the par-4 first hole Monday, he had two birdies and a bogey on each nine. He scored three birdies on each nine and a bogey at the 14th hole the second round. The second 2017 WEB.com Q-School contest heads to West Palm Beach Golf Club for the final 2 days. The low 4-day score for the week will have their 2017 Web.com Q-School paid for by the Minor League Golf Tour. At the halway point Chase Koepka and Will Coleman lead at 5-under par. Brian Fister sits one shot back at 4-under par. Nine players are within 5 shots of the lead with 2 days left. Team FIP members hold 2 of the top 3 spots at the halfway point in the Web.com Q-School Contest. 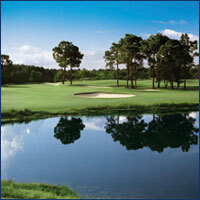 Chase Koepka and Brian Fister both train at MLGT Partner Florida Institute of Performance. FIP offers MLGT members a discounted rate of $200 per month for group training 3 times per week. Monday and Thursday night from 5:30-6:30pm and Tuesday morning from 8:30-9:30am. Call 561.252.6050 for your FREE 1 week trial to see if you like it. 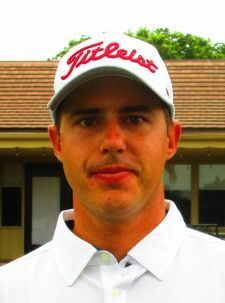 WEST PALM BEACH, Fla. - Brian Fister from Lexington, KY fired a bogey free 5-under par 66 to lead after one round on the Estates course at PGA National. Fister birdied his first hole and his last two and added birdies at #6 and #11. Mason Jacobs from Metropolis, IL didn't get off to the best start at one over through 2 holes but rallied with 5 birdies and no bogies on his final 16 holes to card a 4-under par 67 and sits just one shot back after the opening round. Fifteen of the twenty five players chose to enter the optional $200 Web.com Q-School contest. The player with the low 4-day score will earn a full paid entry into 2017 Web.com Q-School.